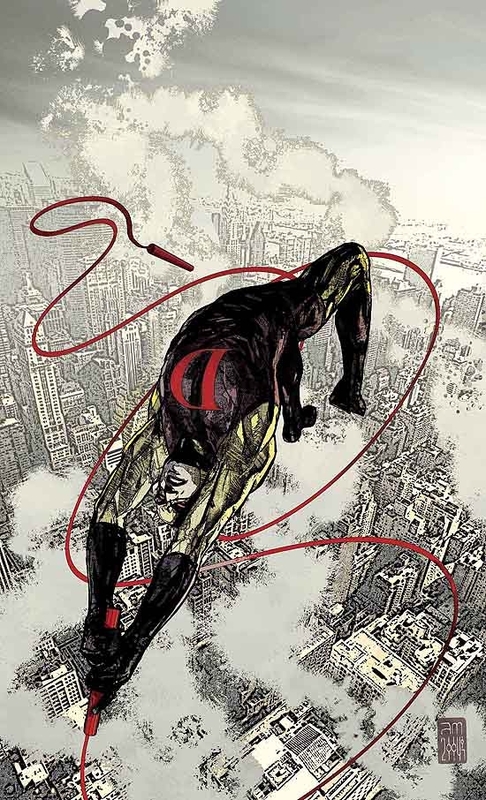 'Golden Age' is one of my favorite arcs from Bendis' and Maleev's run on Daredevil. It's just a great combination of writing from Bendis and art from Maleev. 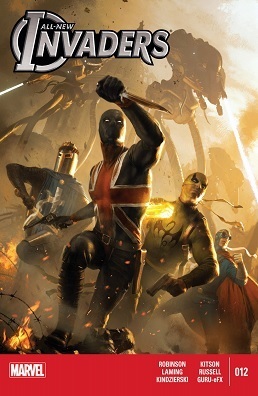 It's also largely a stand-alone story so you just need to be familiar with the basic concept of Daredevil being outed as Matt Murdock and later declaring himself the 'Kingpin' of Hell's Kitchen. This is from 9/11: Artists Remember. It's just occurred to me that I have not yet bored you all to tears with what my favorite take on Poison Ivy is. This shall not stand. Like most of Batman's rogues, Ivy's portrayals in most of fandom - if not always the comics themselves - are usually based on the BTAS take. Green-loving, misandrist, and the no-nonsense straight-man (... wow that sounds wrong) to Harley Quinn's antics. I suppose there's nothing wrong with this on paper, but the executions have always left me cold (even Harley and Ivy - the original episode, not the zillion spinoffs Dini's written - only worked for me as an analysis of the Harley-Joker relationship, with Ivy as an outside variable). Instead, I've always been a sucker for the Gaiman/Moore interpretation, the Ivy that rose from the seeds Saga of the Swamp Thing had planted back in the '80s. 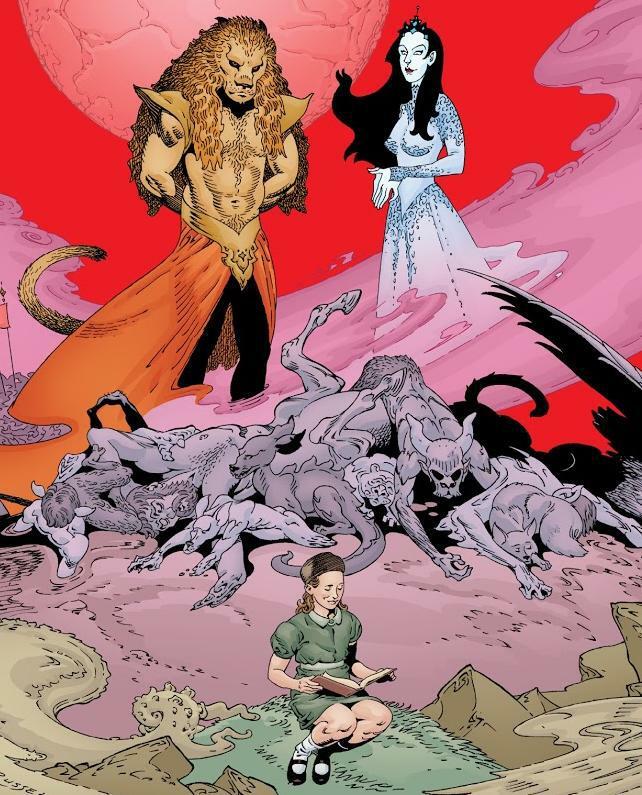 You can see Gaiman's contribution to Ivy's right here, but today, we concern ourselves with what Moore brought to the table. 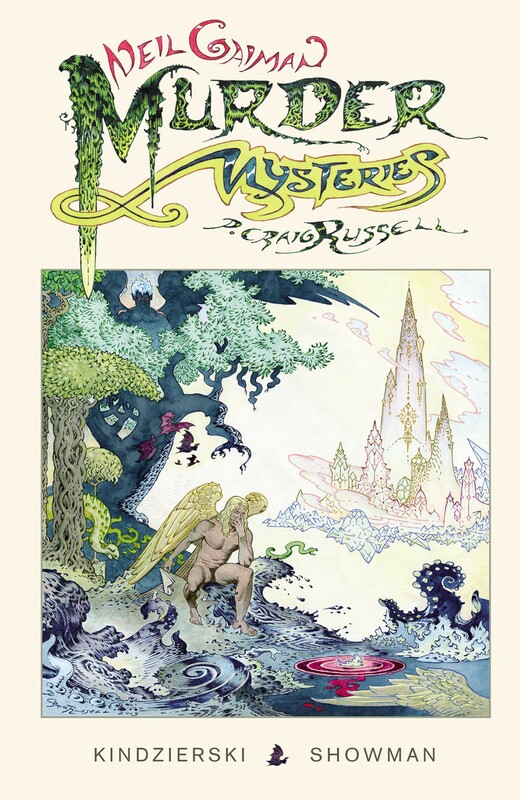 P. Craig Russell's psychedelic adaptation of Lovecraft's "mad science" tale, originally written in 1920 and published in 1934. From Heavy Metal Vol. 18, No. 2 (May 1994). Everyone is the hero of their own story. Every animal, too. 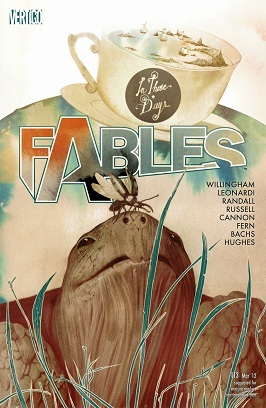 FABLES 113 puts the spotlight on a few of the background characters who've appeared here and there throughout the series. Some supervillains see sense in simplicity. Hank Pym's Doctor Nemesis (who you're thinking of was in Argentina at the time) was one, scheming along lines that only profited him. He was a scientist kind of villain, but not one to build legions of robot assistants or sprawling laboratory complexes from which he birthed things with cool names.